Olympus UK E-System User Group - View Single Post - Cuba 251 - Onion wrestling. Thread: Cuba 251 - Onion wrestling. 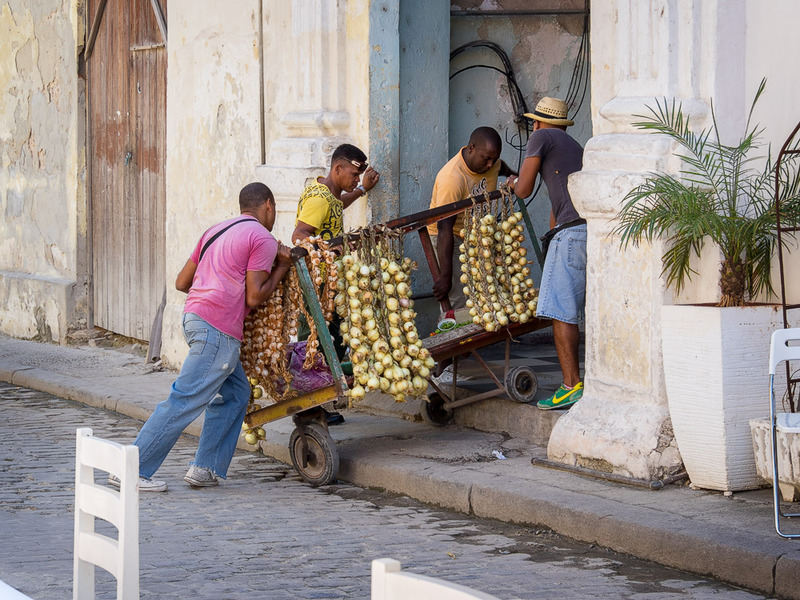 Cuba 251 - Onion wrestling. Shallots and garlic made 4 grown men cry.